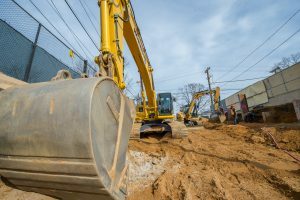 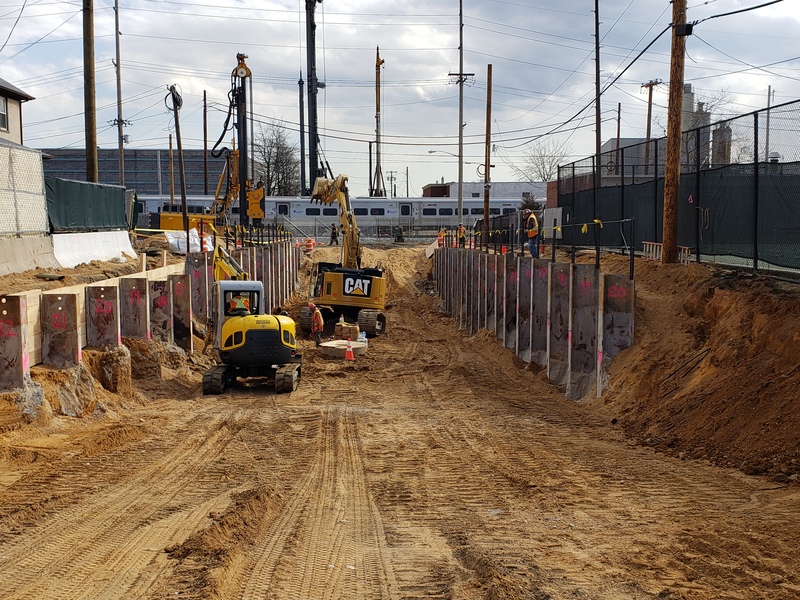 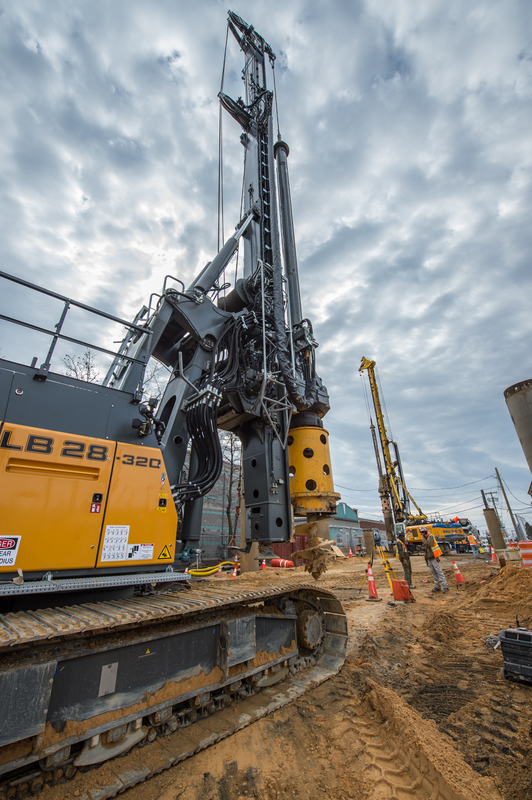 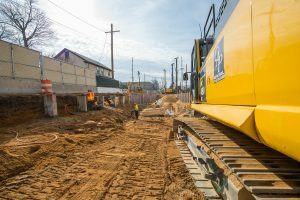 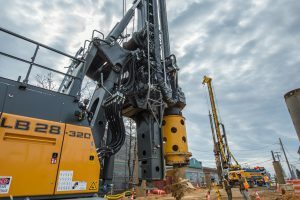 Excavation for the underpass at the Urban Avenue Grade Crossing in the Town of North Hempstead has begun, with the support of excavation (SOE) soldier piles in its final stages. 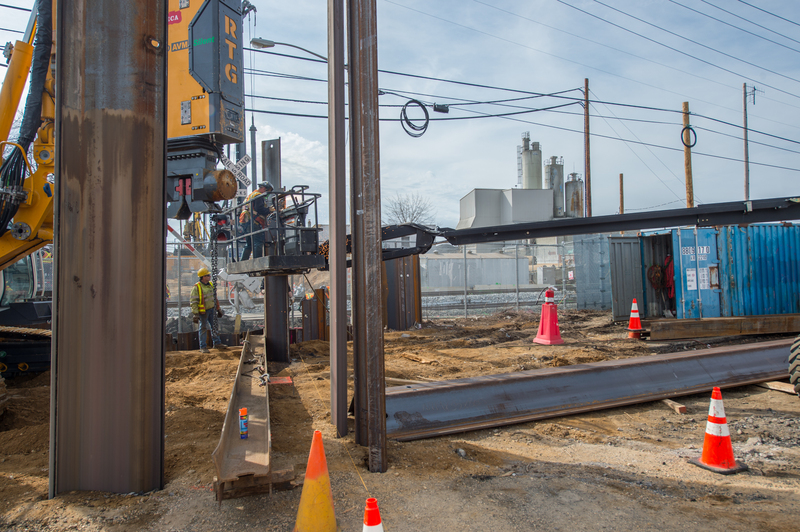 Construction of the Railroad Avenue bridge, which will span the underpass, will be completed in the summer. 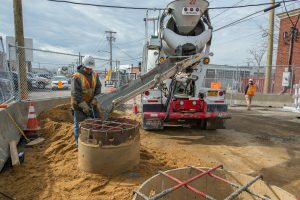 Roadway construction will commence following the roll-in of the new bridge, with completion of the entire project currently scheduled for mid-to-late-autumn 2019. 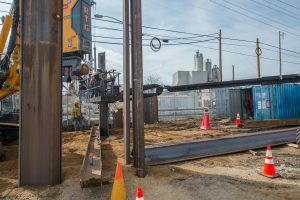 This reconstructed grade crossing was designed in conjunction with the Town of North Hempstead to enhance safety and provide for a quieter and more livable community along the railroad. 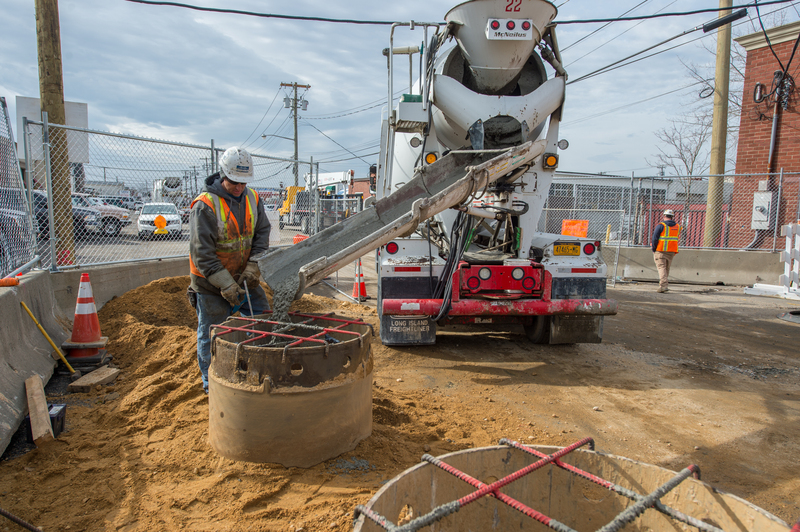 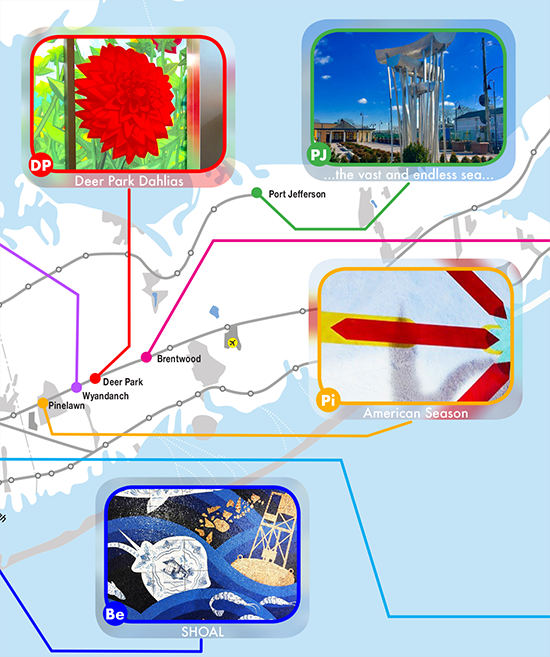 The elimination of the Urban Avenue grade crossing is part of the LIRR Expansion Project to strengthen the reliability of LIRR infrastructure and ultimately support the growth and development of Long Island. 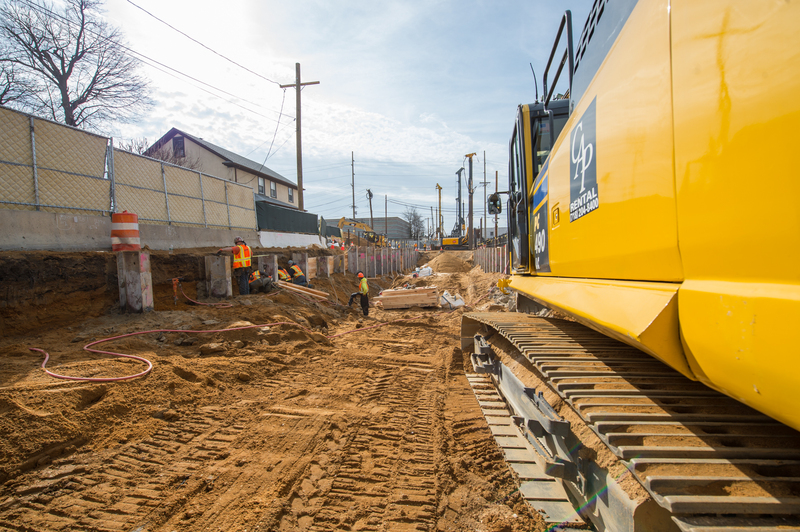 For more information about the Urban Avenue Grade Crossing Elimination, please visit the Urban Avenue Grade Crossing Elimination project page on AModernLI.com – http://www.amodernli.com/project/urban-avenue-grade-crossing-elimination/.